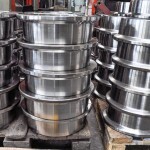 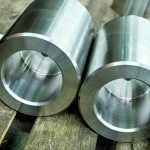 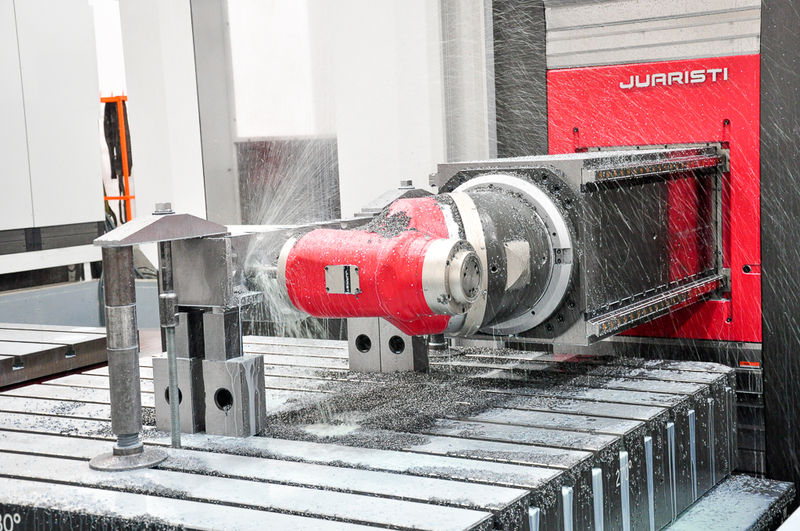 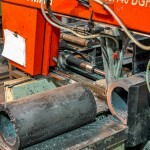 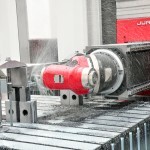 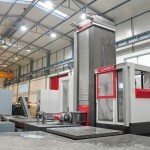 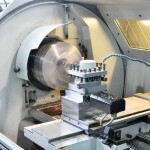 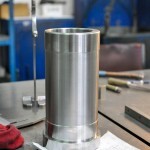 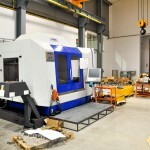 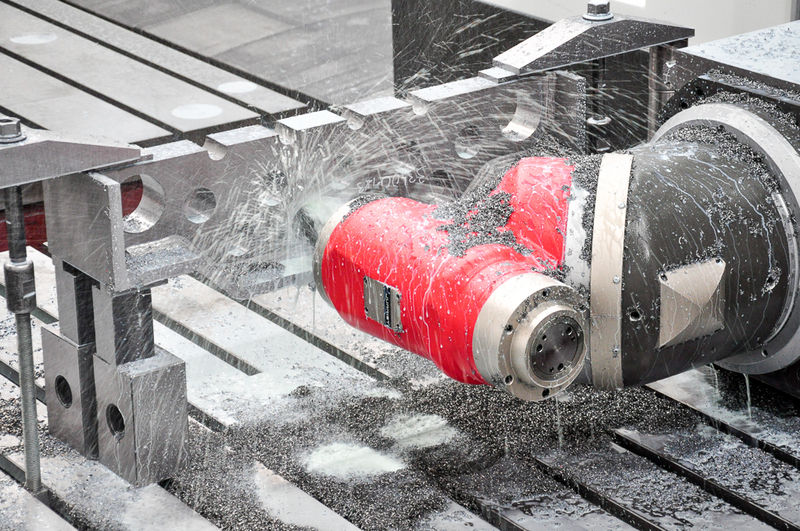 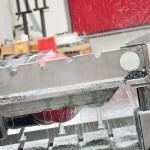 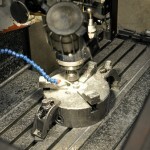 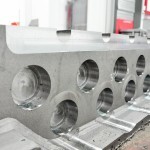 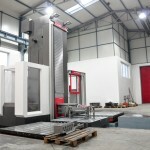 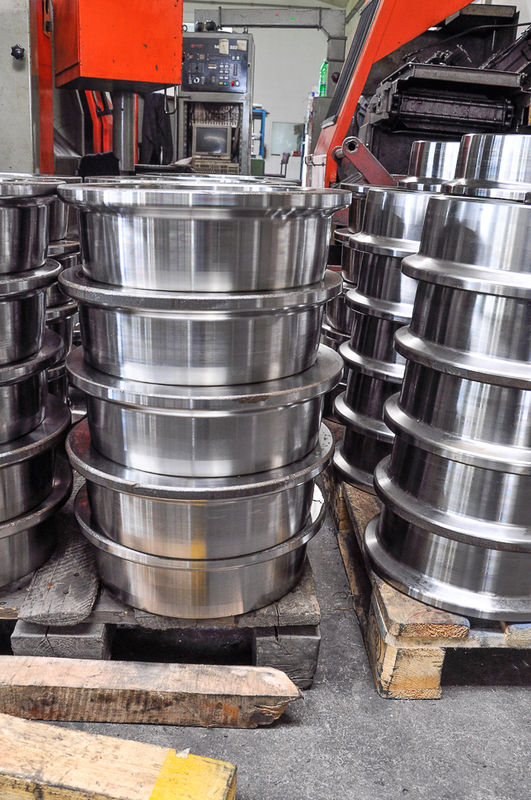 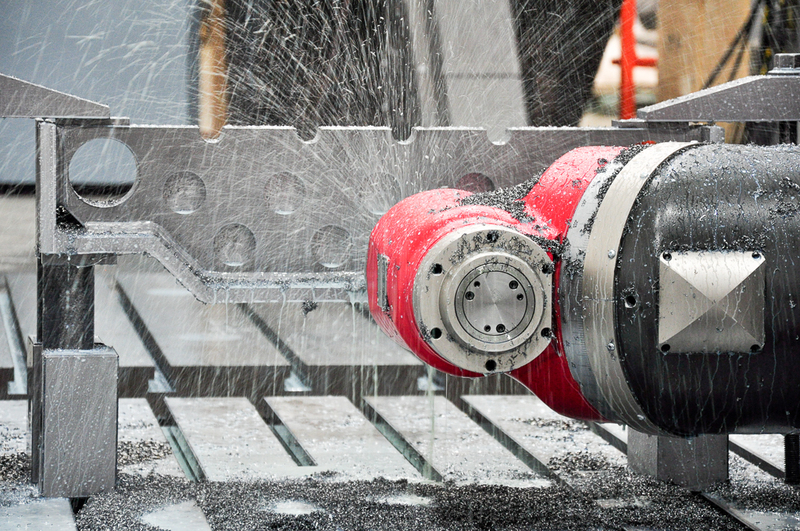 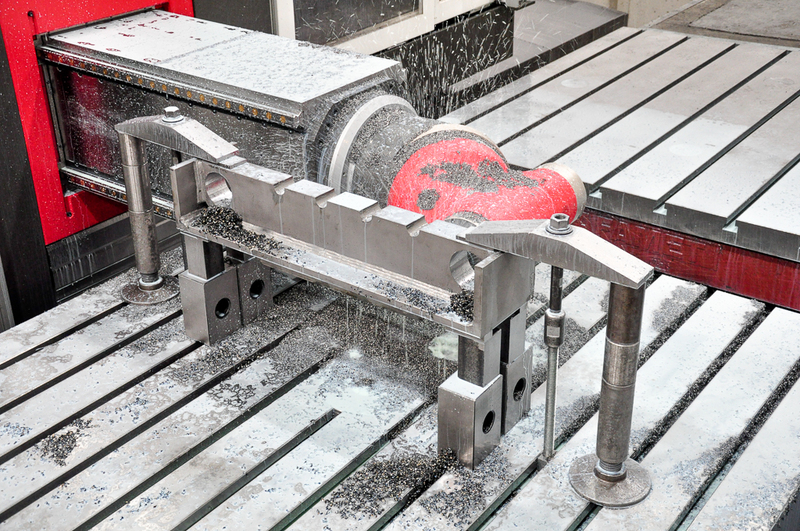 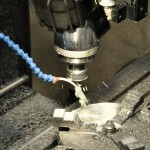 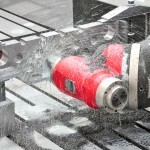 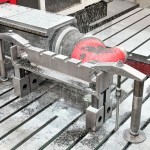 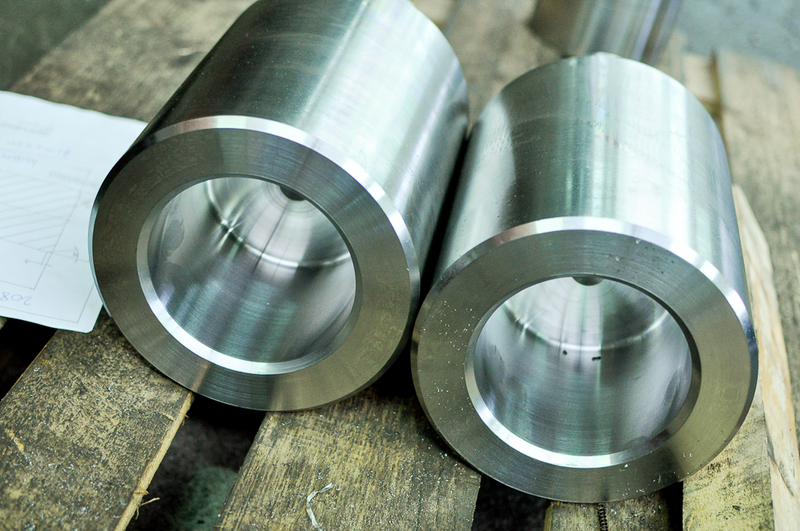 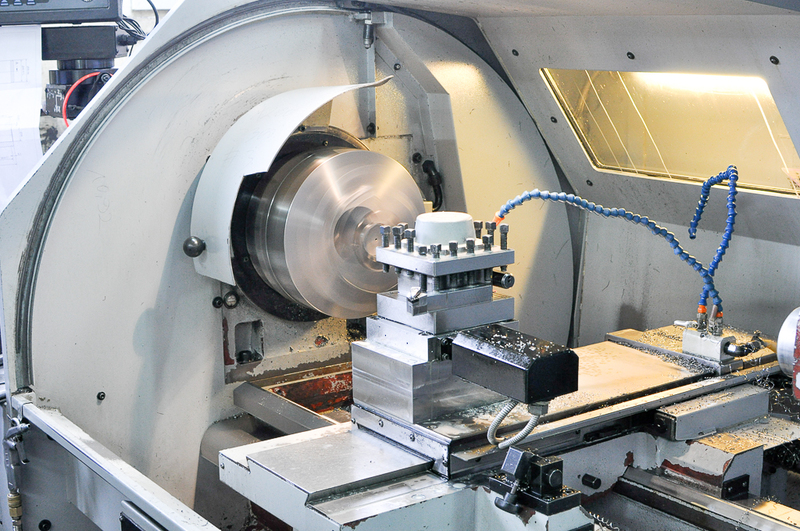 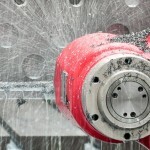 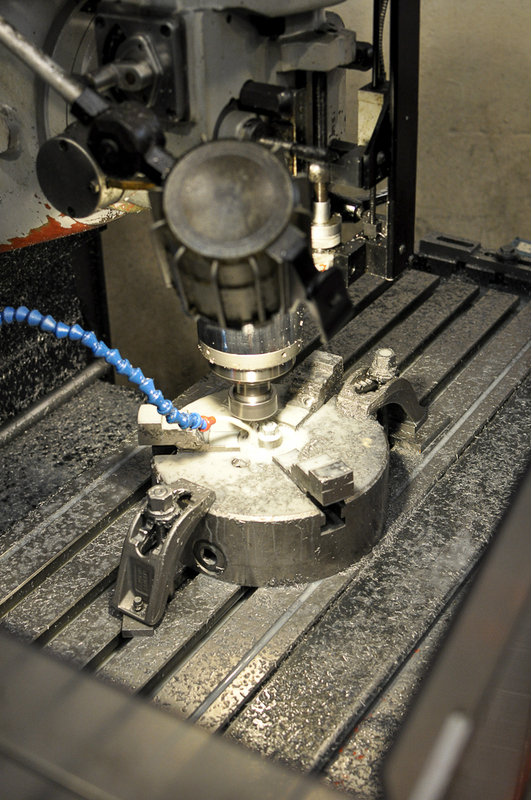 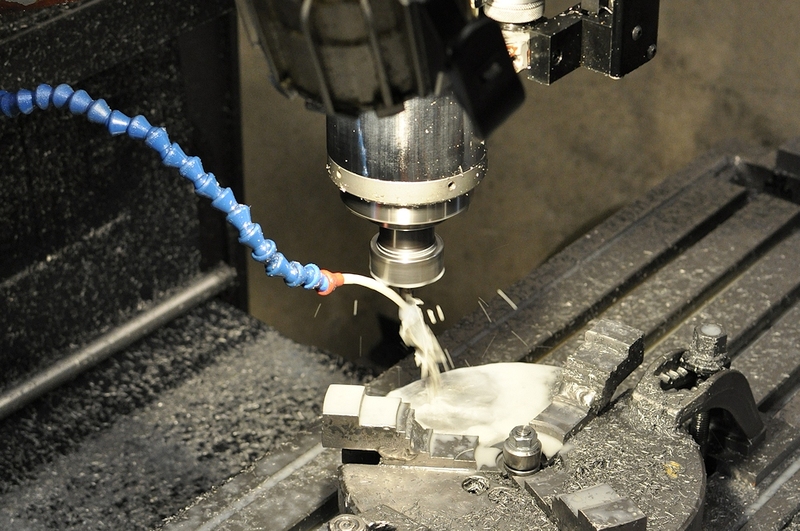 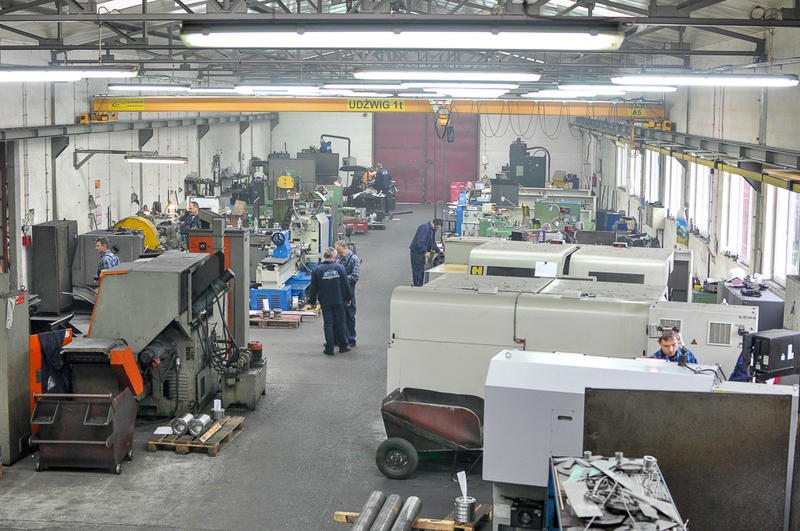 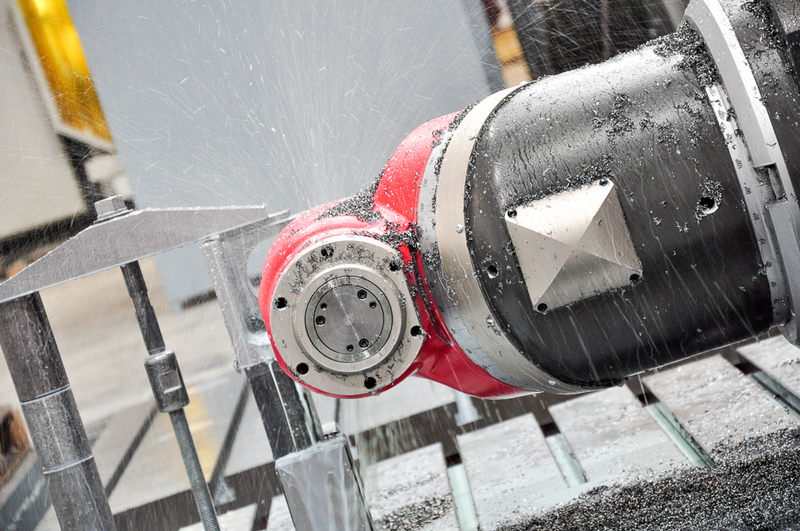 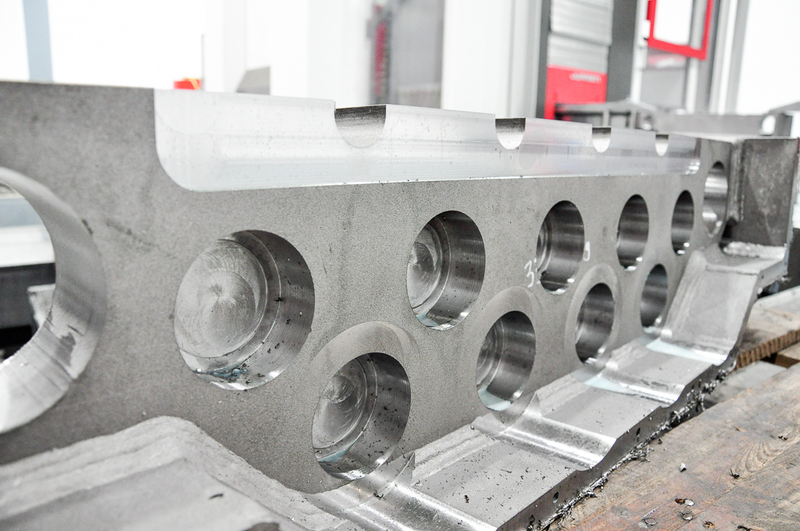 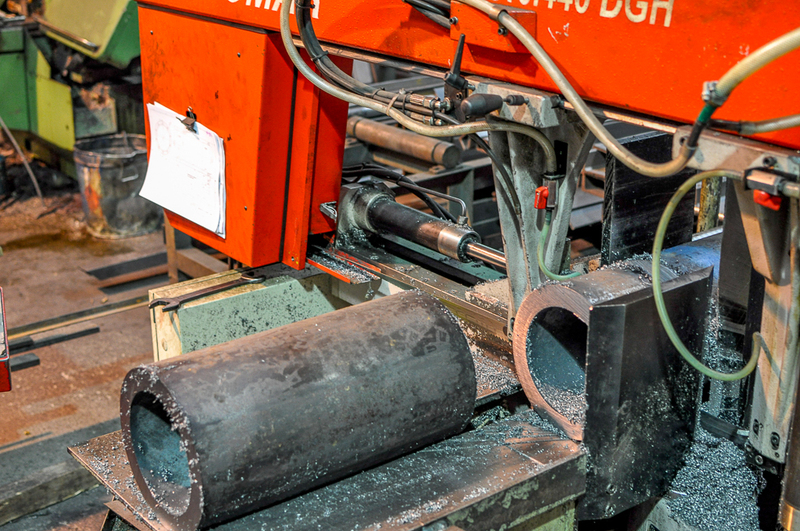 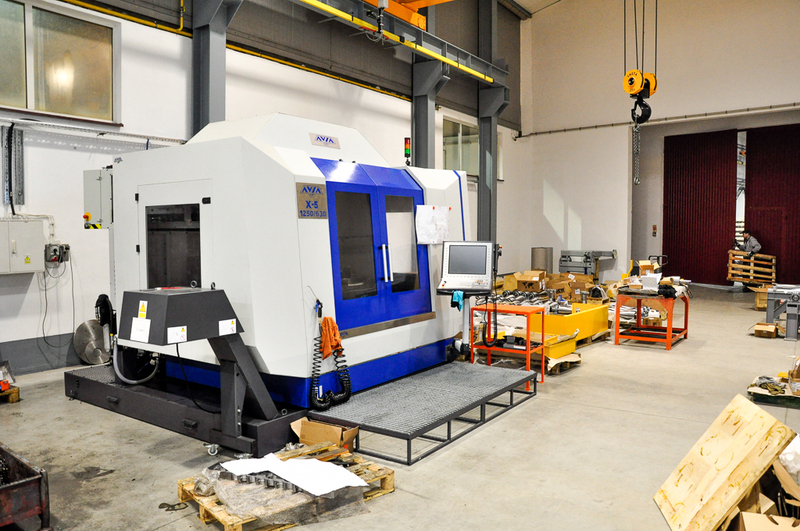 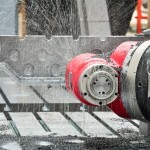 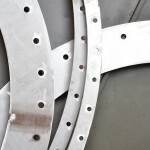 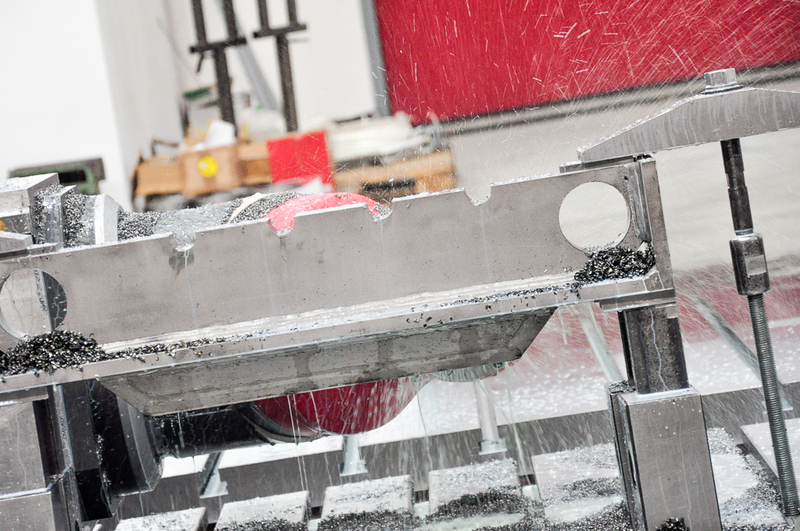 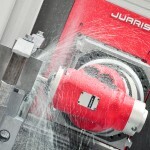 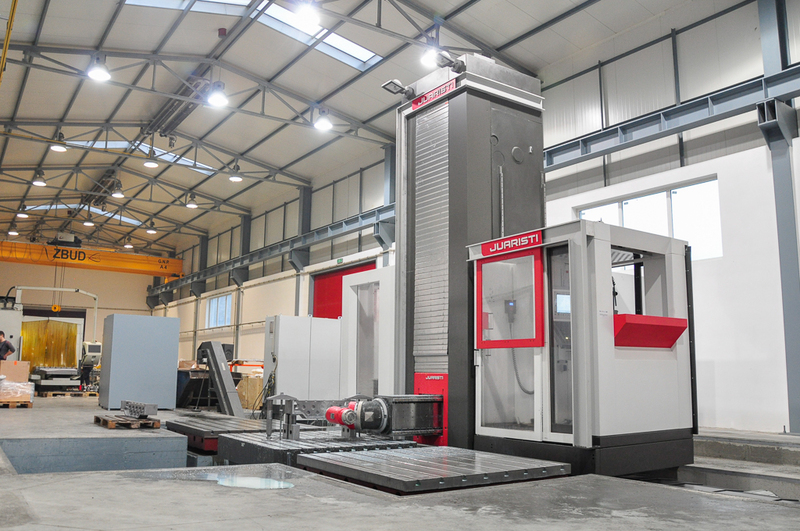 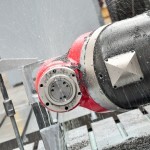 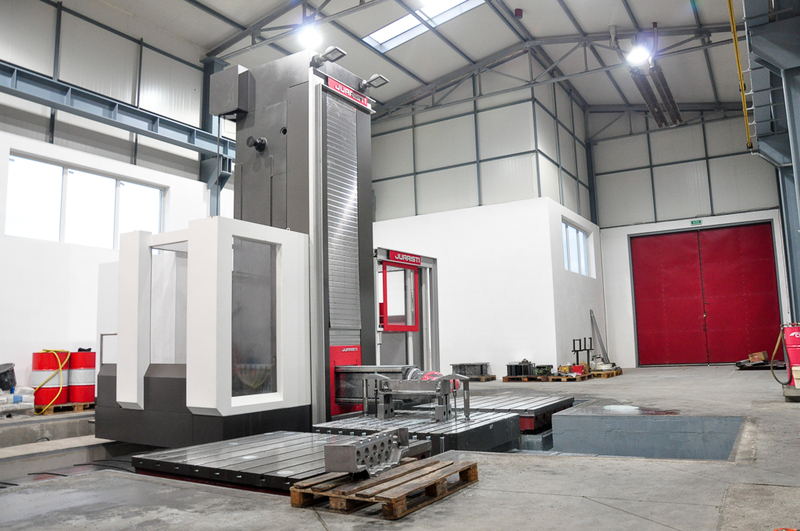 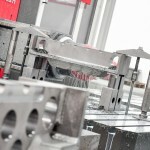 Machining is performed on lathes and universal milling machines with digital measuring systems and CNC. 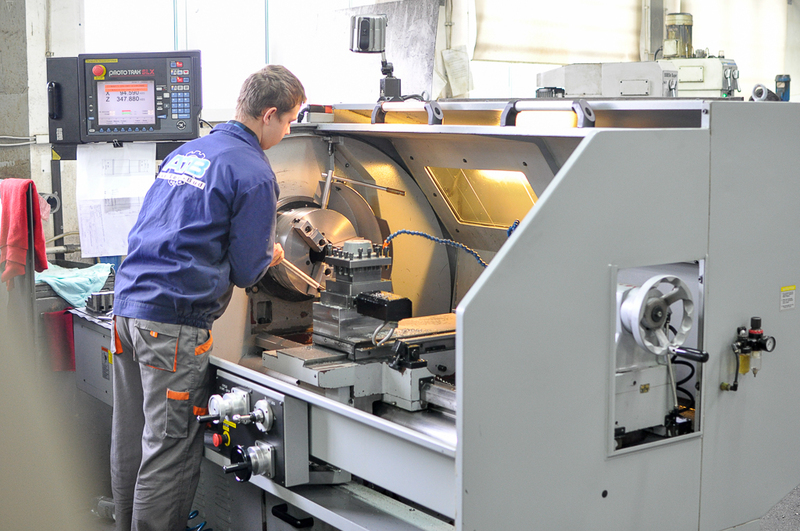 With professional service and repairs, our machines are kept in an excellent condition, which in turn translates to a high quality of our products. 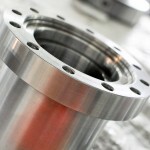 We specialize in the production of highest quality mechanical parts for various industries. 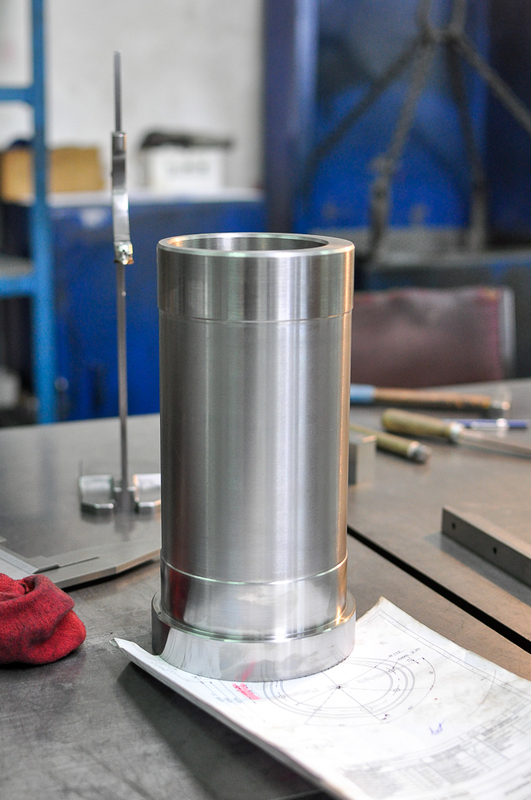 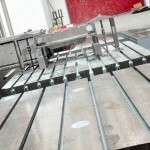 We manufacture according to designs and documentation provided by the Client, and the workpieces are made of high quality surfaces and narrow tolerances. 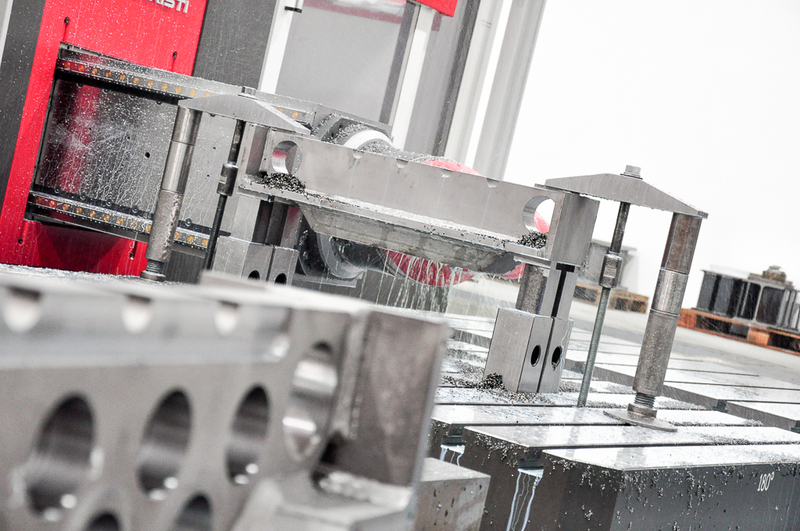 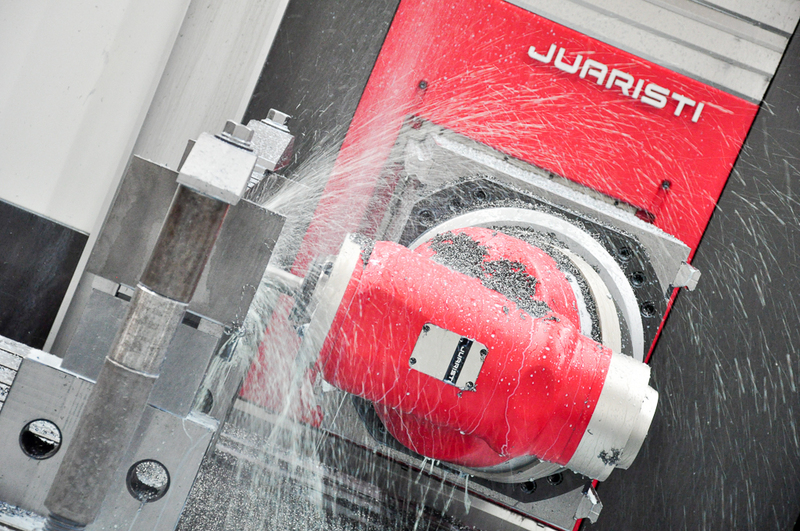 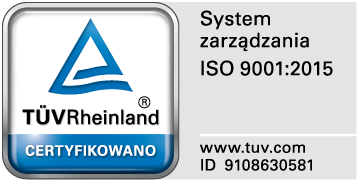 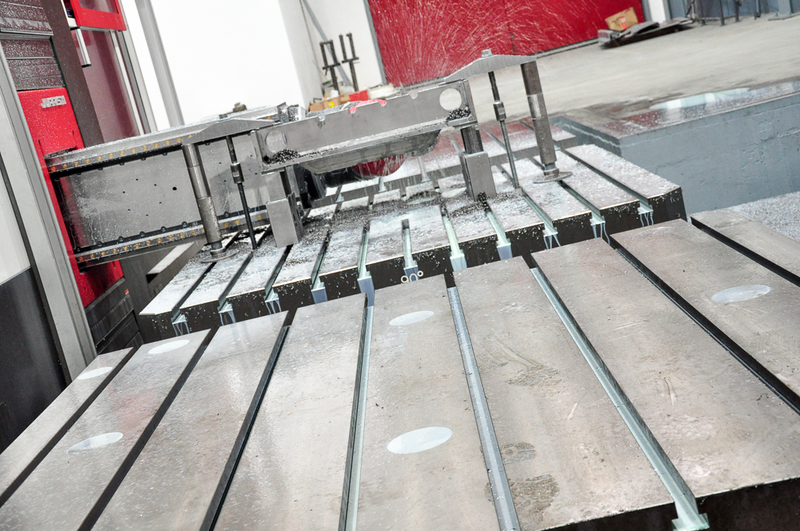 The guarantee of a precise manufacture of the workpiece is the quality certificate attached to every workpiece. 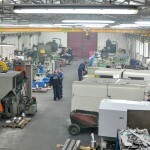 WOSiC occupies halls with an area of 1000 m2. 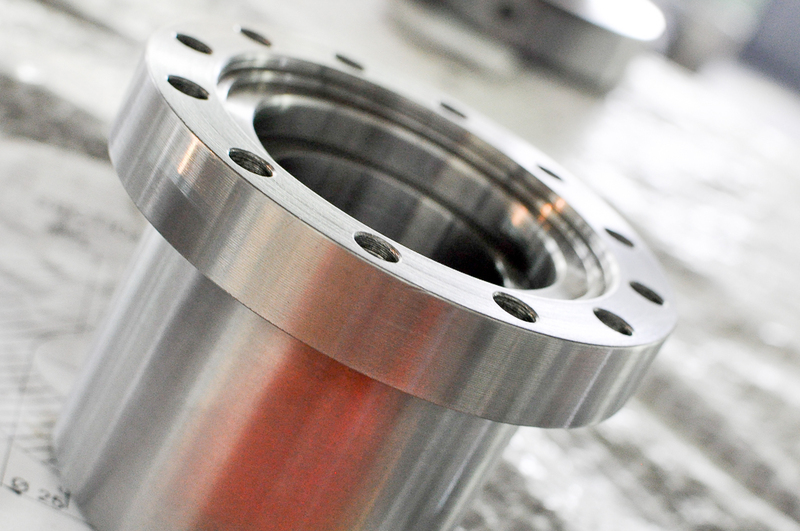 All components can be made of own and provided materials, protected against corrosion using paints or other measures applied in our company. 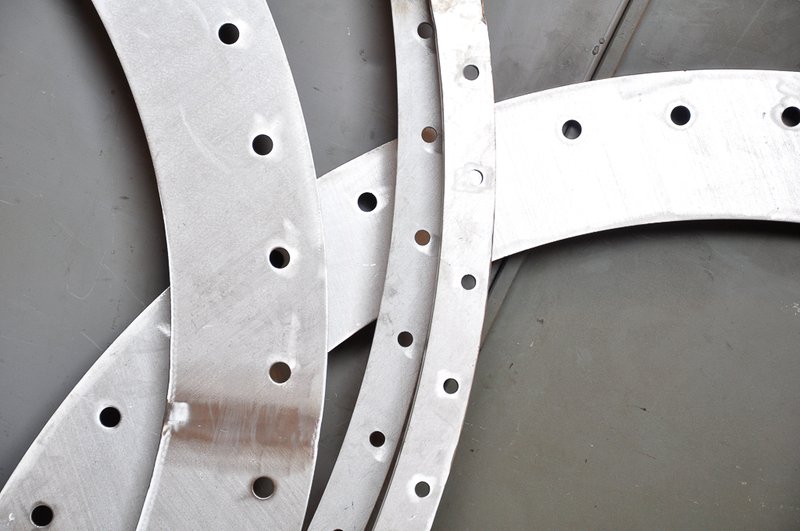 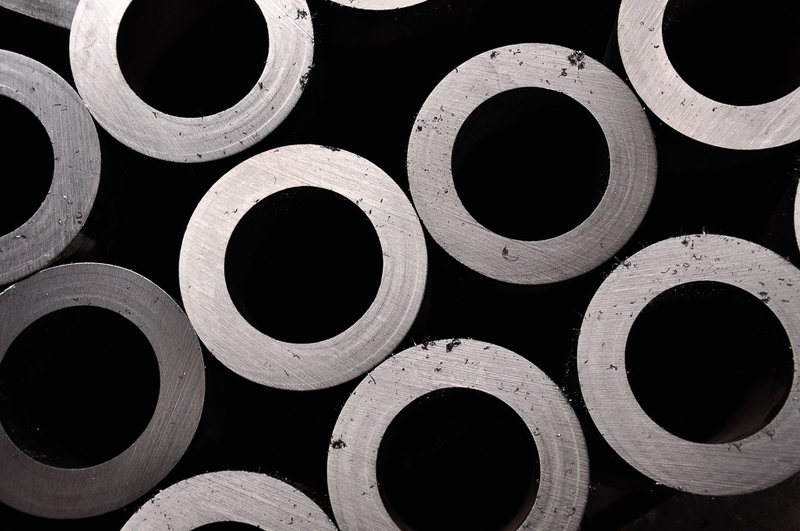 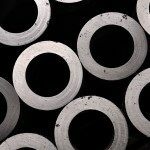 They can also be zinc-plated and chromed in cooperation.